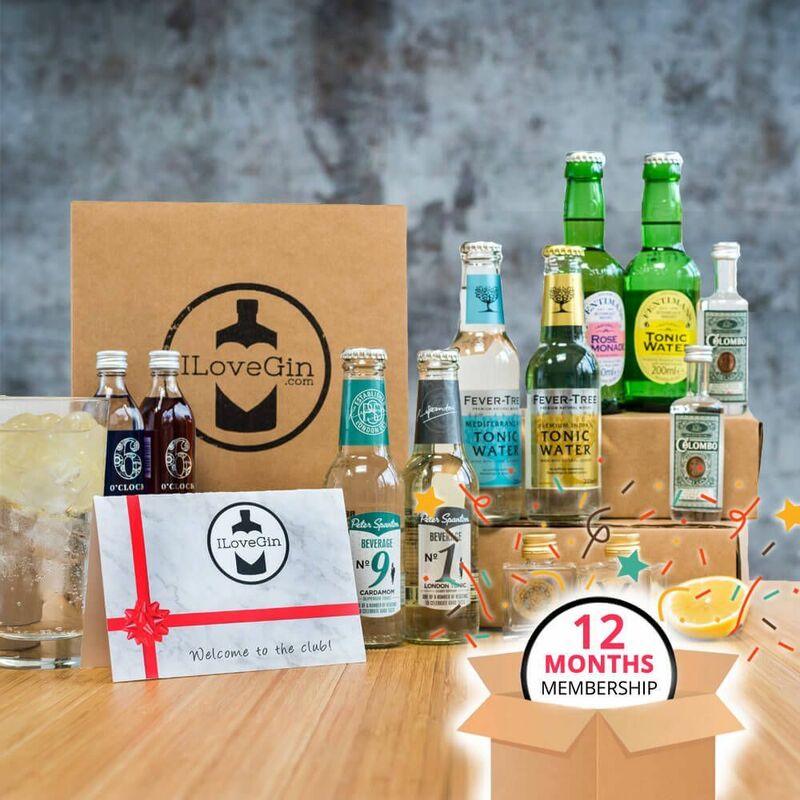 Just £4 per gin, and free delivery! 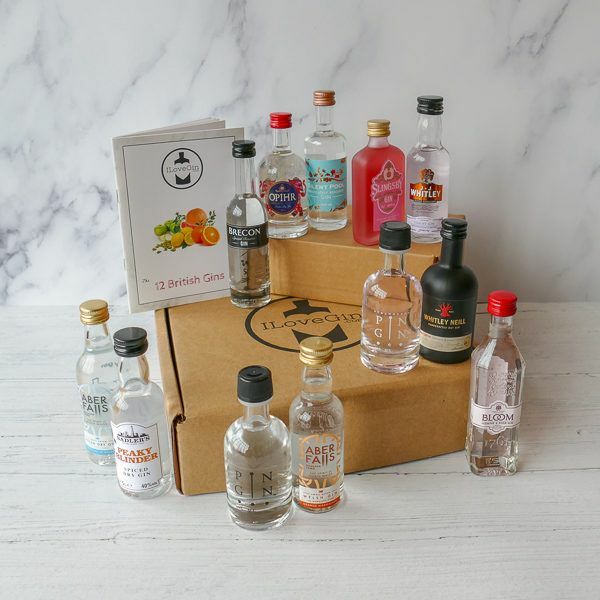 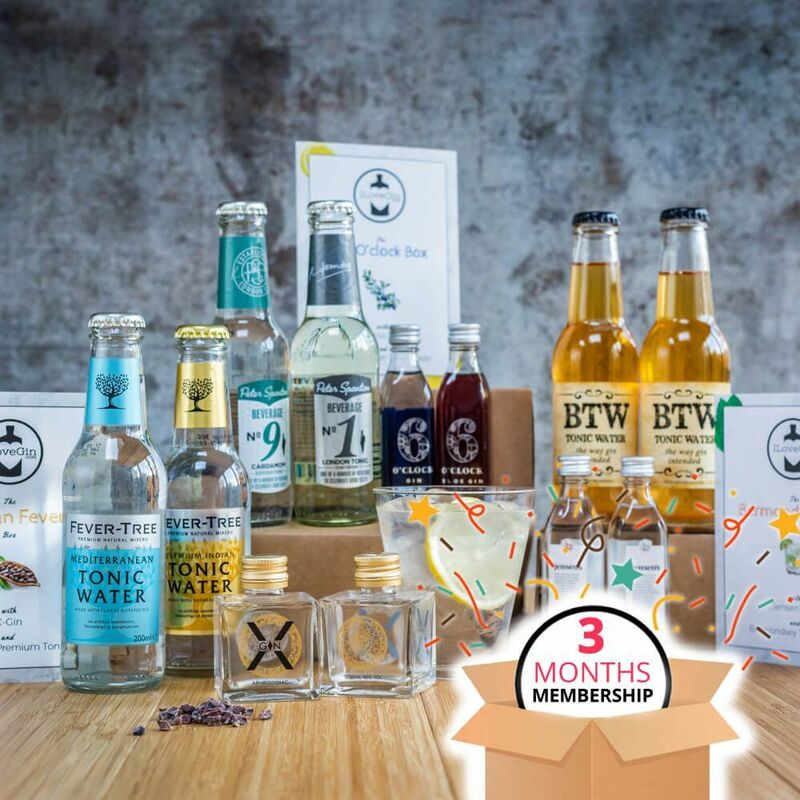 The box includes 12 different British gins, varying from traditional London Drys to delicious flavoured gins and unusual boanicals. 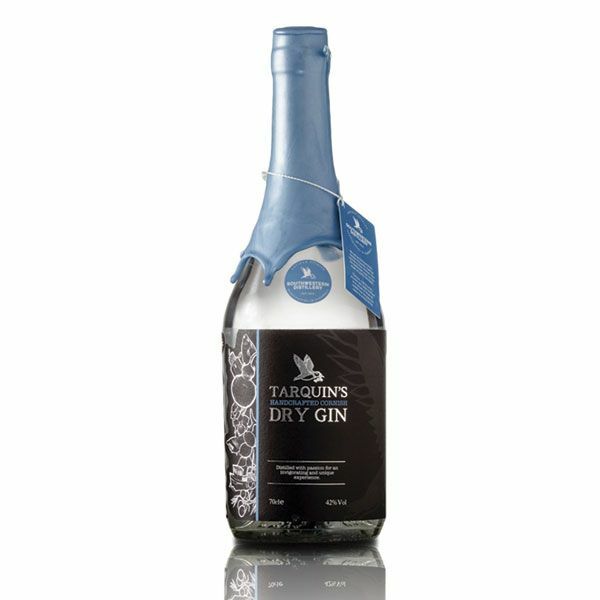 As you work your way through tasting each one, read more about the history and story of the gin in the accompanying booklet, and make a note of your favourites on the ratings and tasting notes pages. 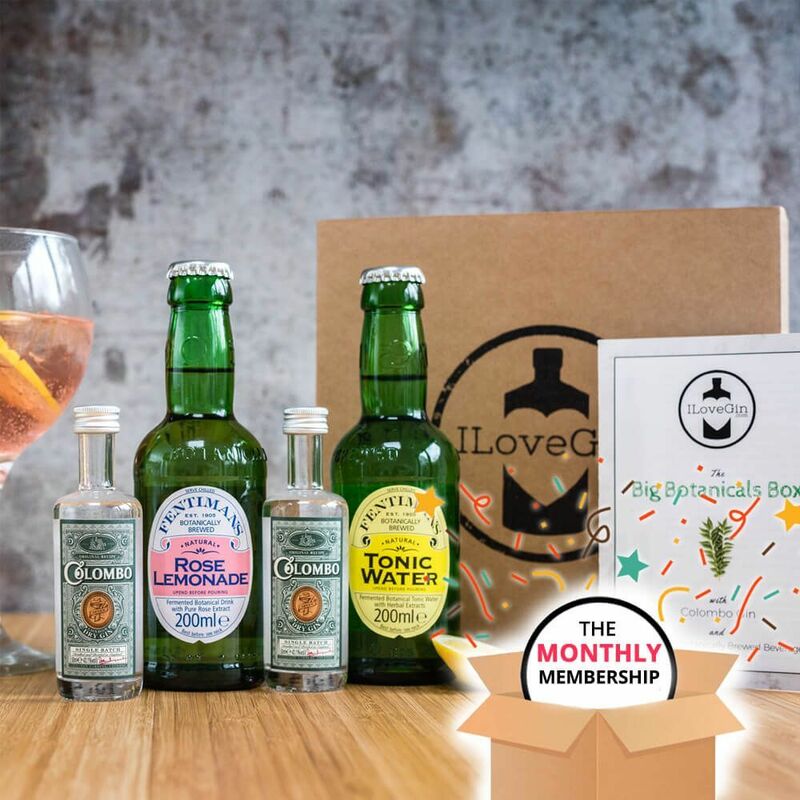 Perfect to set up your own GIN HUNT! 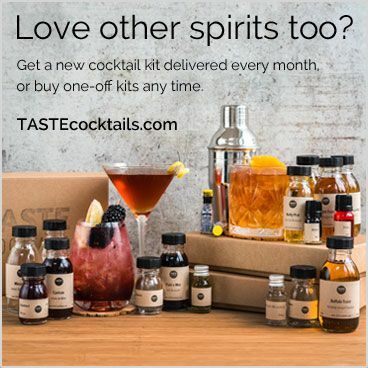 See our video for inspiration.